On Collette's Rediscover Cuba tour program, visitors will explore Old Havana. Can a destination be both the hottest destination and the number one emerging destination for 2017? According to research compiled as part of the USTOA 2016 Economic Impact Study, the Caribbean island-nation claimed the top spot in both the Top 10 Hot Destinations List and Top 10 Off-the-Beaten-Path” Destinations List. 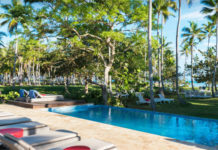 “This only validates Cuba’s popularity and the growing demand among U.S. travelers. Nearly a third of our members anticipate that the easing of U.S.-Cuba sanctions will help increase their annual revenue,” said Terry Dale, president and CEO of USTOA, in press material. It’s the first time Cuba makes it to the top of the hot destinations list, and the second year in a row it comes out on top as part of the emerging destinations list. Even though tourism from the U.S. has grown tremendously, with tour operators, airlines and cruise lines making it easier for people to see this vibrant island, Cuba is still very much shrouded in mystery. It’s a place many travelers want to see now before it gets dotted with Starbucks and McDonalds, so the interest in traveling there as soon as possible is palpable. In fact, take a look at Collette’s Rediscover Cuba program and you’ll see most departures are sold out through May 2017, although there are a few departures—March 15, April 5 and April 28—with open seats. 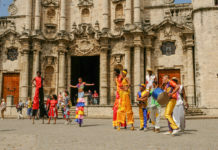 On the weeklong tour, participants will meet the owners of those very popular vintage cars that are currently the darlings of Instagram, and learn about the Cuban national dance, danzon, as well as take salsa and rhumba lessons. Rates start at $4,399. Dig a little deeper and you’ll discover that Mayflower Tours offers a new 5-day Cuba for Cigar Lovers tour with a March 6 departure. It has visitors exploring tobacco farmers; learning about rolling cigars; and visiting cigar and humidor factories. Rates start at $3,399. On Alexander+Roberts’ Undiscovered Cuba, meanwhile, travelers meet with local students and professors to learn about their school’s efforts to preserve Havana’s architectural heritage; engage with members of the National Union of Writers and Artists of Cuba; and browse a local farmers market. Rates start at $6,195 and departures run throughout the year. 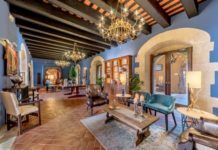 Although interest is high in travel to Cuba, with so many unique offerings, there’s plenty for you to offer your clients—whether they see an emerging destination they need to visit now, or they see Cuba as the hottest destination on the planet that needs to be savored again and again. 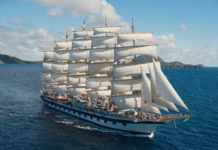 For more information, visit alexanderroberts.com, mayflowertours.com or collettevacations.com. 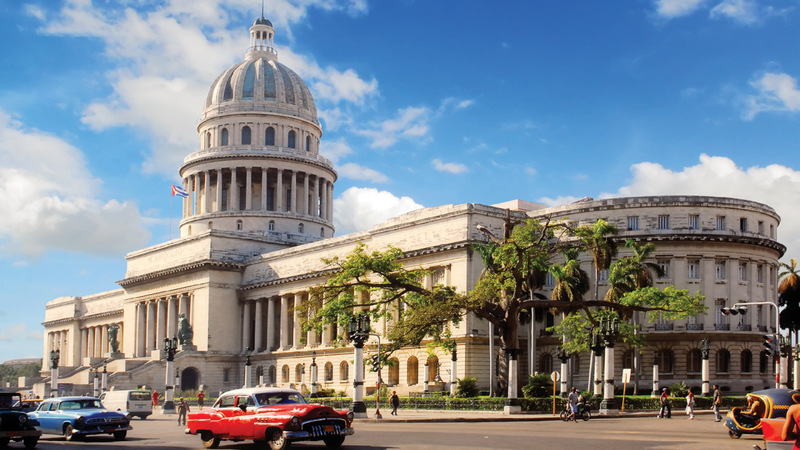 For more information on USTOA and to search for other members offering tours to Cuba, visit ustoa.com.